In the year 2011, a group of Indonesia-enthousiasts came together to form an organisation. The organisation was formed to contribute to the development and general welfare of Flores. More specifically, Tolong Flores is contributing to the levels of education. 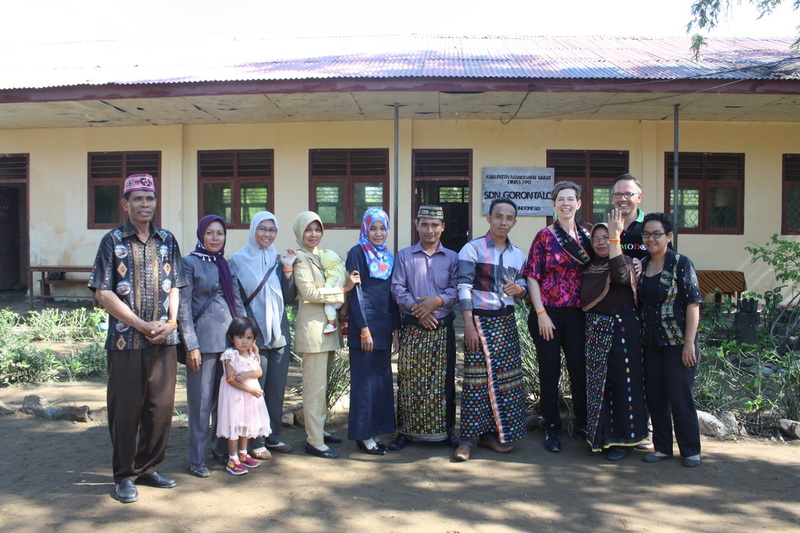 It does so, currently, by supporting the schools SDN Gorontalo and SDI Nanga Nae. The organisation consists of 6 board members, to see more, click the button below.